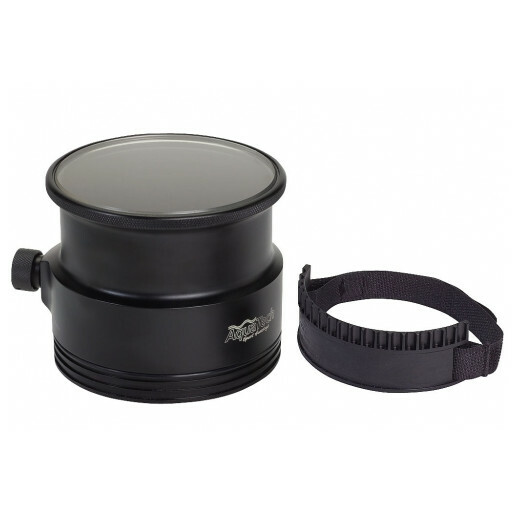 The Aquatech P-100 Lens Port is designed for use with a range of Canon and Nikon medium length prime lenses and wide zooms. 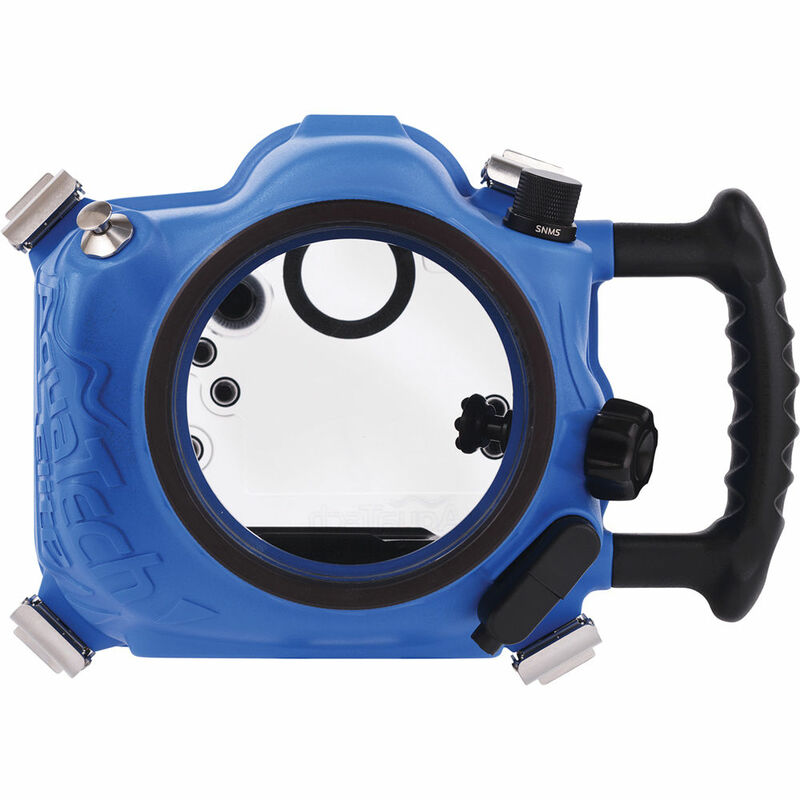 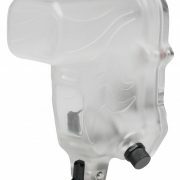 The port fits Elite and Delphin Underwater Sport Housings. 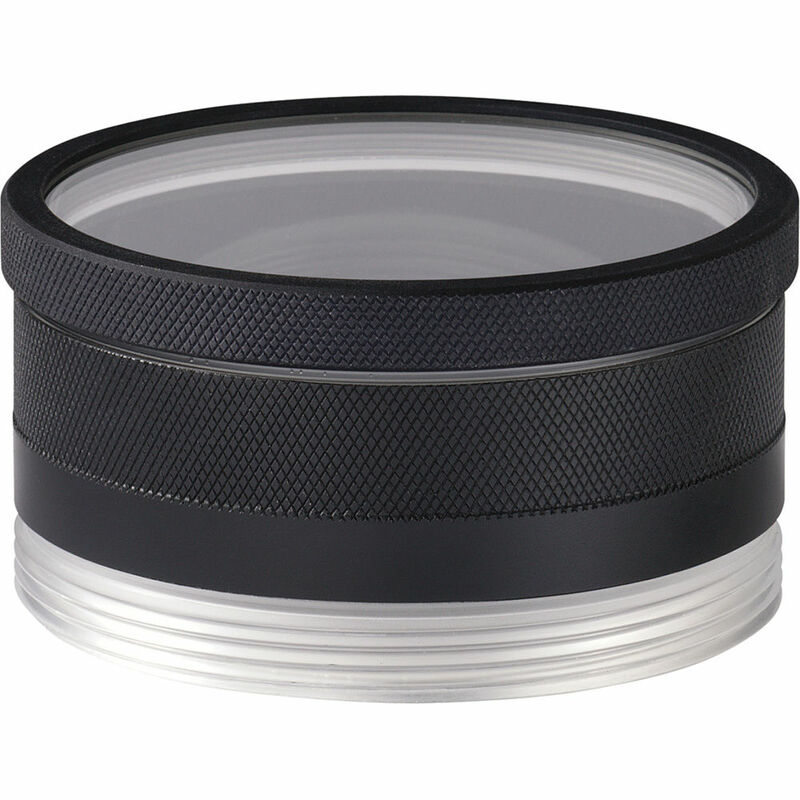 The optically correct acrylic element of this lens port features an SAR (Scratch Abrasive Resistant) coating and is easy to replace if it gets damaged. 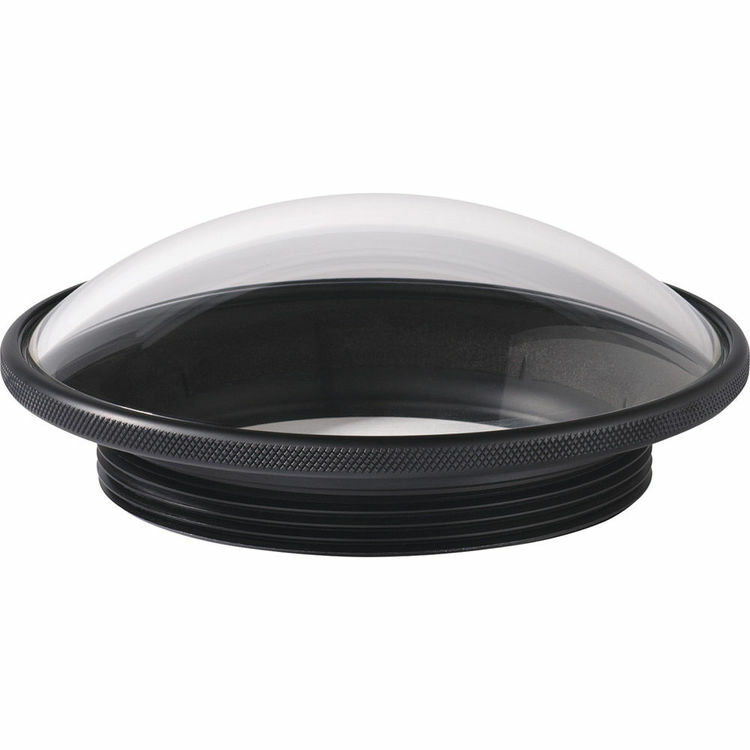 This lens port is mechanically sealed without the use of any adhesives and does not require any tools for attachment to the housings.